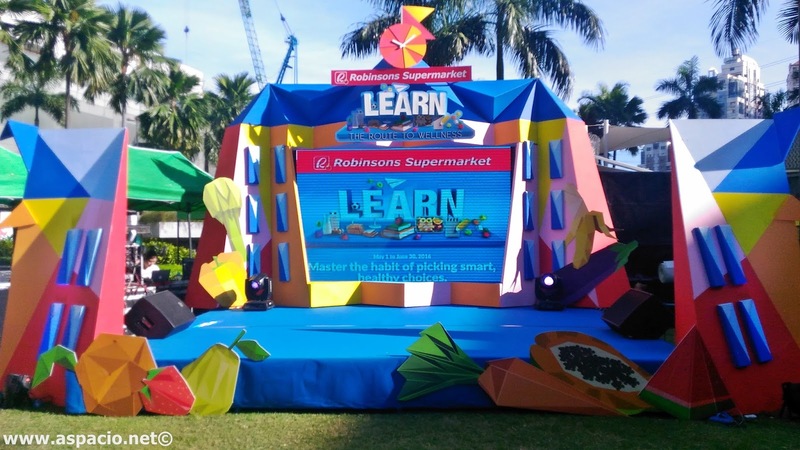 As part of Robinsons Supermarket's Route to Wellness campaign, the Learn promo was launched. This promo will continue to provide their customers the chance to avail of Wellness Passports at any Robinsons Supermarket—valid all year round, without any purchase requirement—for opportunities to win wellness rewards. Customers can fill their Wellness Passports with stamps awarded for a minimum Php3,000 single receipt purchase at any Robinsons Supermarket (RSC) inclusive of Php500 worth of products from any of the participating brands: Nestle, Mead Johnson, Wyeth, Johnson and Johnson, Splash Corporation, CDO Foodsphere, and San Miguel Purefoods, among others. With each stamp, a cardholder can also be rewarded with a thermal lunch bag. 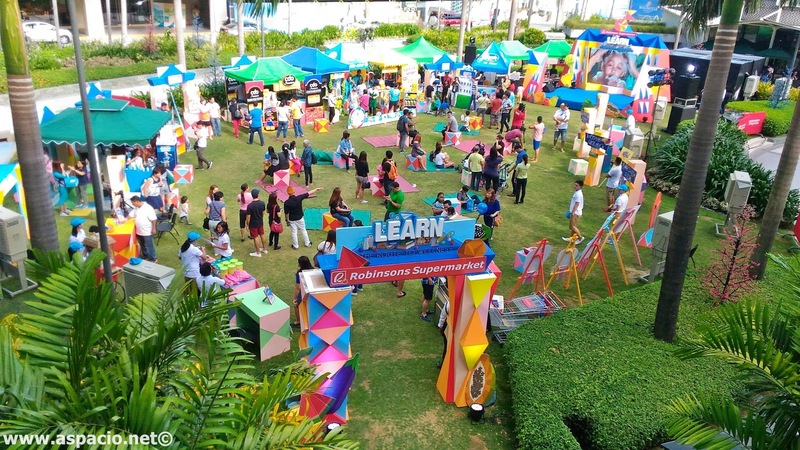 As RSC launched the Learn promo at the Robinsons Magnolia Open Grounds via an origami-themed event, my family and I were grateful to have witnessed it. 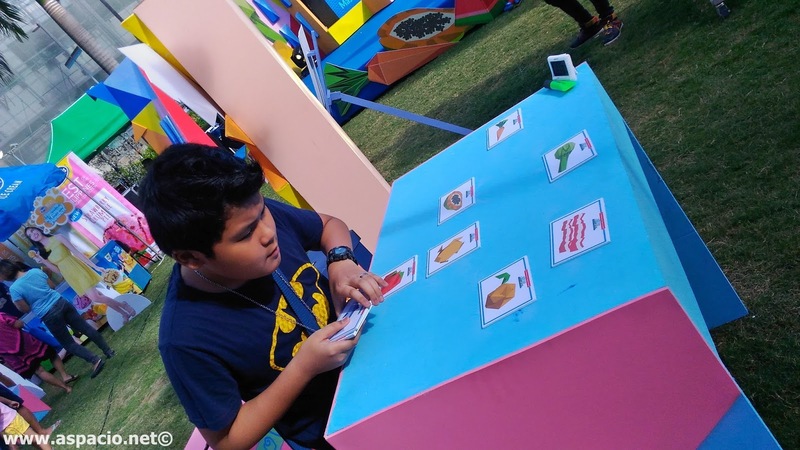 Media guests were treated to informative and engaging booths with activities that focused on brain food essentials, its benefits to health and wellness, and how one can apply these in real life by mastering a habit of picking smart, healthy food choices. 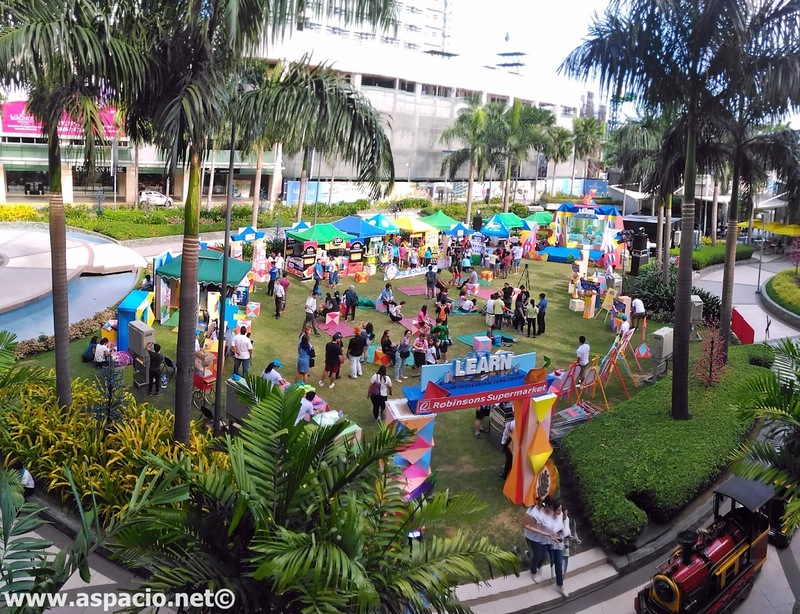 The Route to Wellness ‘Learn’ promo will run from May 1 to June 30, 2016 with on-ground caravans in Robinsons malls nationwide, while the two remaining promos—‘Celebrate’ and ‘Give’—will run from August 1 to September 30 and November 1 to December 31, respectively. RSC’s Route to Wellness campaign is the foundation of its promise to fuel and bring healthier food options and alternatives closer to Filipinos in their journey towards health and wellness. So head over to the nearest Robinsons Supermarket and get your Wellness Passport now and join the adventure by participating in exciting and rewarding year-long promos. Like and follow the official Facebook page of Robinsons Supermarket or visit the Robinsons Supermarket website to stay updated on the activities in store and learn more about the #ILoveWellness campaign.